Thermal Specialties is your single-source provider for commercial heat-treating services. 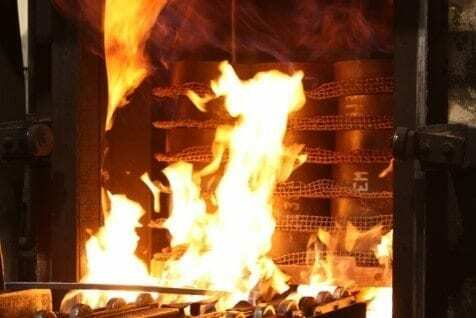 From annealing, carburizing and stress relieving to gas nitriding, blasting, vacuuming and straightening, Thermal Specialties offers comprehensive heat treat solutions to achieve the desired metal property for any application. With unequaled turnaround times pickup and delivery, Thermal Specialties helps you stay on schedule, optimize performance and improve your bottom line.